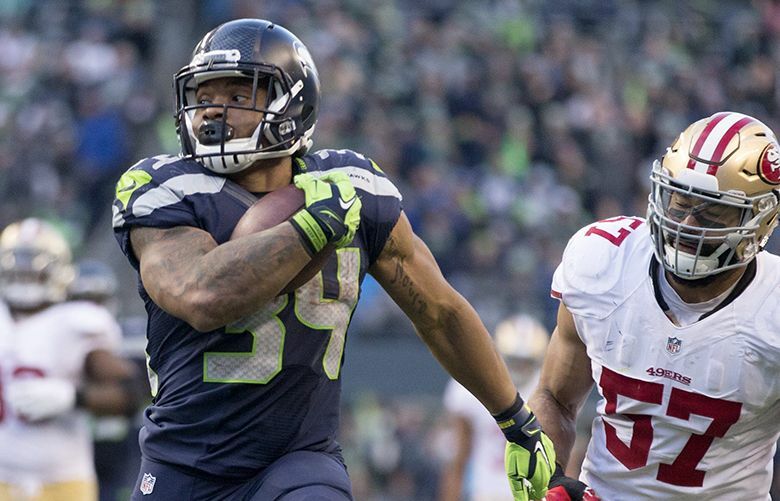 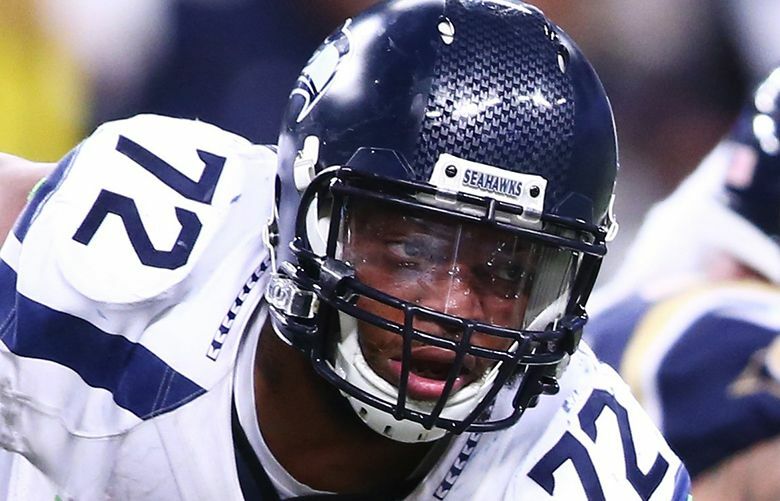 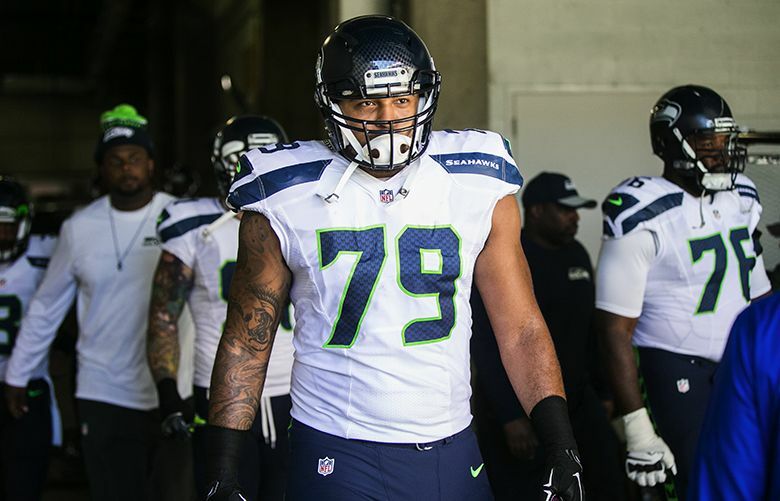 How valuable is Michael Bennett to the Seahawks? 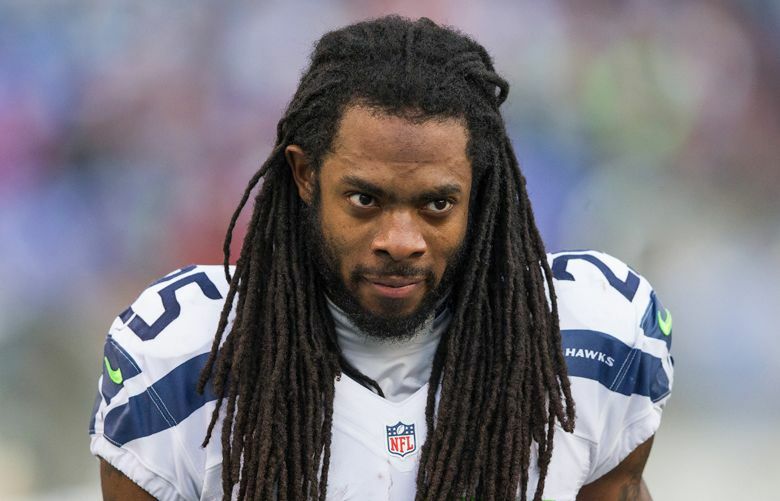 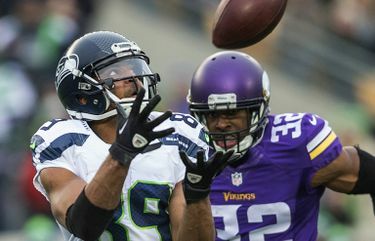 According to Pro Football Focus, Sherman allowed the third-lowest completion percentage among cornerbacks who had at least 60 passes thrown their way, at 48.4 percent. 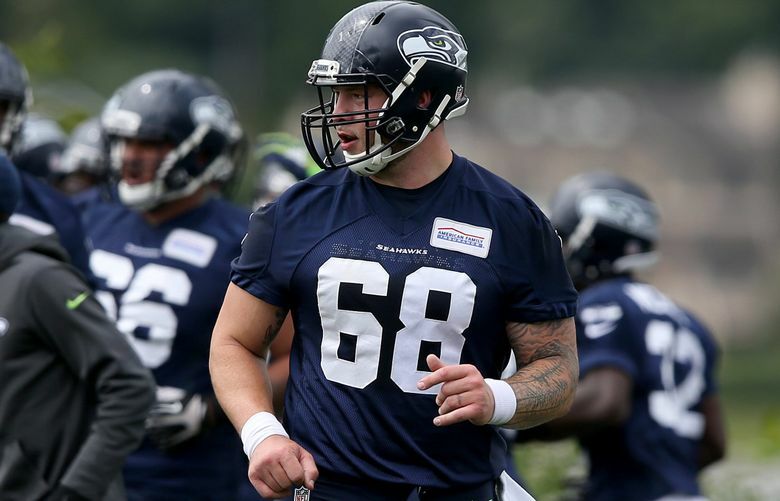 Seahawks 16 for ’16: Will Justin Britt be a good fit at center? 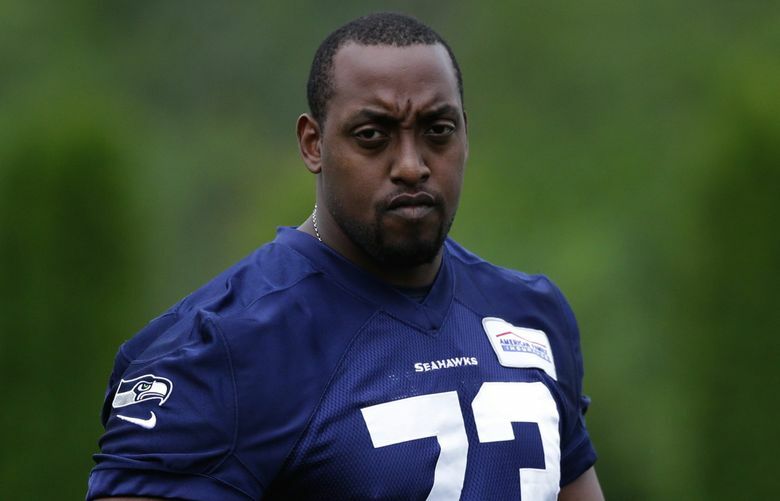 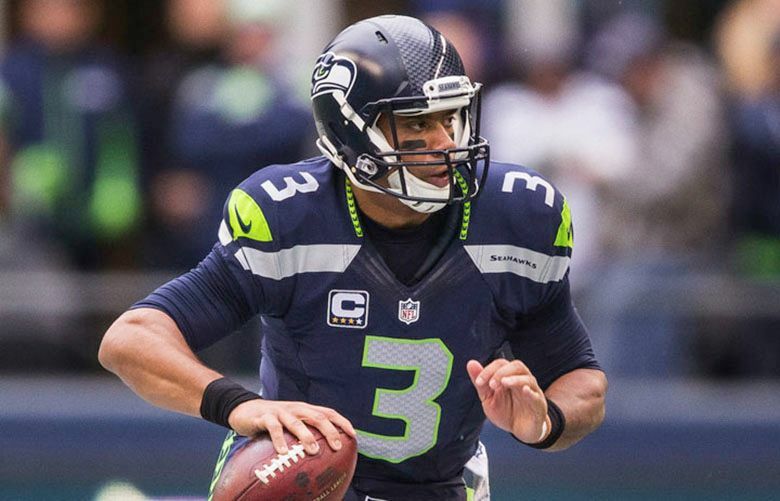 Seahawks 16 for ’16: Can J’Marcus Webb help stabilize offensive line? 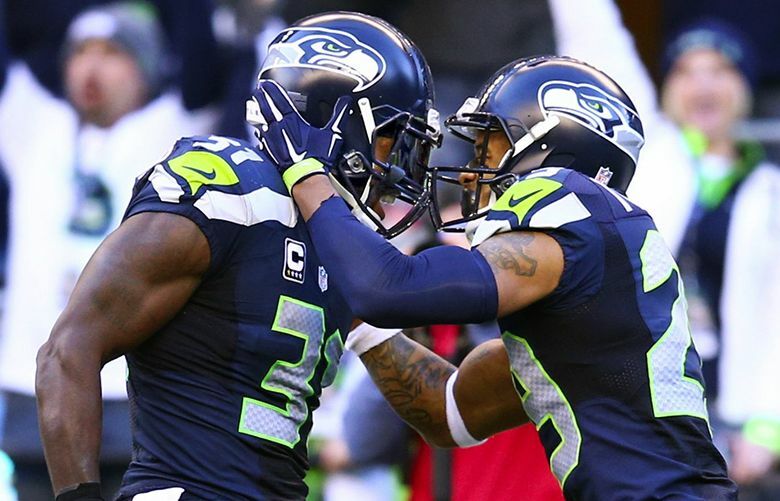 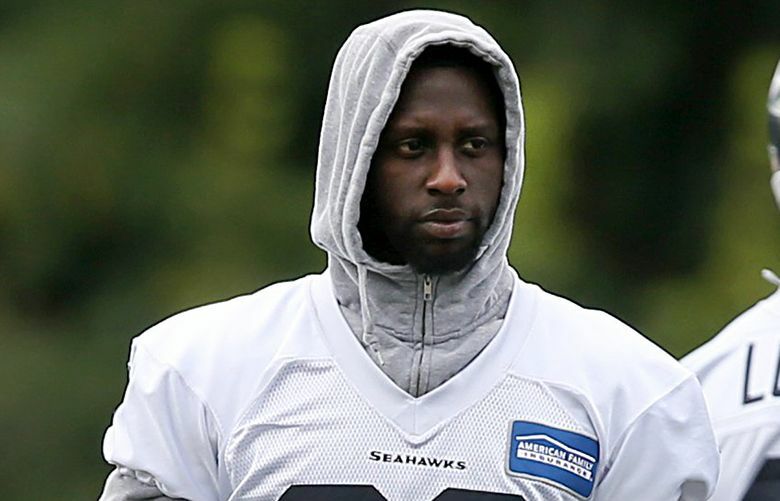 Seahawks 16 for ’16: How will Jeremy Lane respond to first big payday of NFL career?